Another hire for Education Week's growing video department. Another hire for Education Week and its expanding video department: Lisa Stark, formerly of ABC News and Al Jazeera America, joins Education Week as a broadcast correspondent. Stark, who was most recently a correspondent at the now-shuttered Al Jazeera America, is an Emmy and Peabody award-winning journalist who has covered areas ranging from federal agencies to the Supreme Court to 9/11. Prior to joining Al Jazeera America, she had been a longtime correspondent at ABC News. 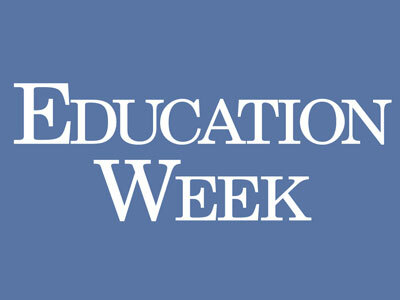 At Education Week, Stark will contribute to the publication’s video platform and to PBS NewsHour for its ongoing partnership with Education Week.